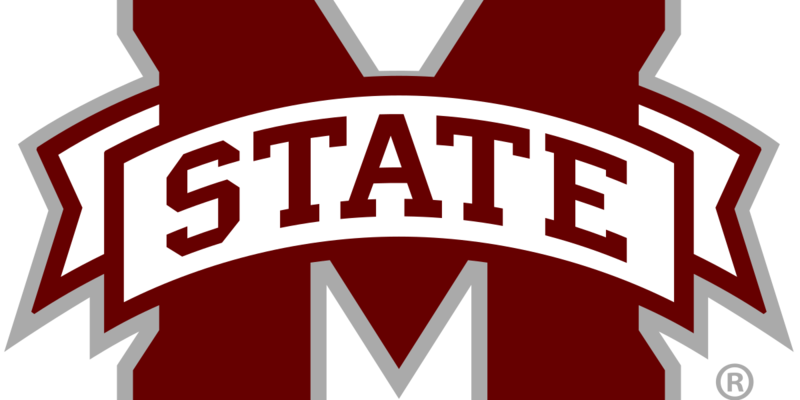 STARKVILLE, MS (WLBT) - Teaira McCowan has been named the SEC Player of the Week for the fourth time this season and second straight week after scoring 26 points and collecting 24 rebounds in Mississippi State’s win against then-No. 15 South Carolina on Thursday. The Brenham, Texas, native has been recognized by the conference office nine times in her career, including a freshman of the week selection in 2015-16. She has now tied Missouri’s Sophie Cunningham for the most weekly honors by an active SEC player. McCowan recorded her 54th career double-double against the Gamecocks and tied South Carolina’s rebounding effort on her own. She dominated the offensive glass, grabbing 12 offensive rebounds. The senior was a key part of MSU getting the rebound on 64 percent of its misses that night. It was the fifth time in her career that she recorded 20-plus points and 20-plus rebounds in the same game. McCowan has scored in double-figures in all but one game this year. McCowan continues to lead the SEC in blocks per game (2.6), field goal percentage (67.0 percent), rebounding (13.9 rpg) and double-doubles (15). She is fifth in the nation in field goal percentage, first in offensive rebounding and 10th in blocks per game. The Bulldogs travel to Florida on Thursday to take on the Gators. Tipoff from Gainesville is set for 6 p.m. CT on SEC Network+.